Do you have at least 1 tree at home or outside your home ? To have a tree at home is a symbol of luxury in todays times. 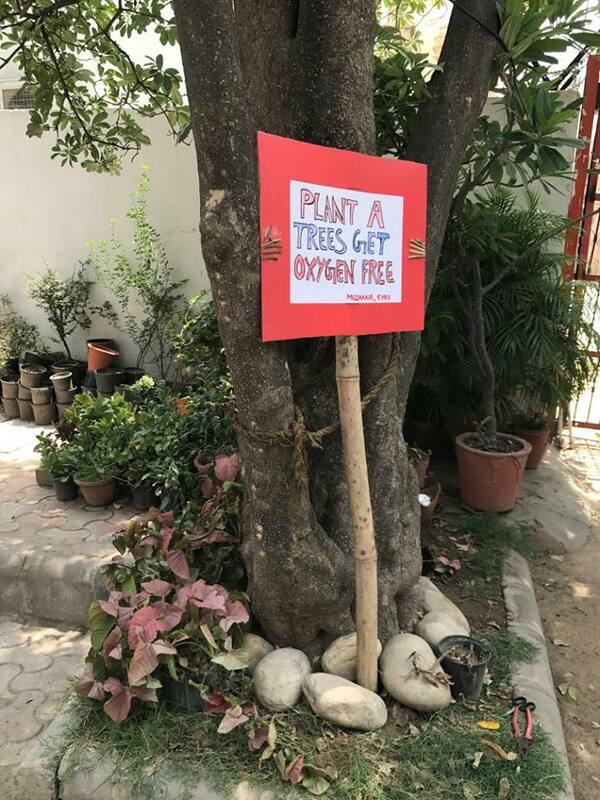 Once upon a time, trees were everywhere, and nobody imagined that a day would come when they would not have a tree inside or outside their home. Today, many people have lost their trees to make place for cemented surfaces. Some homes still have trees inside their property or surrounding their property. But, many trees were destroyed by builders and architects who decided not to accommodate the existing trees. 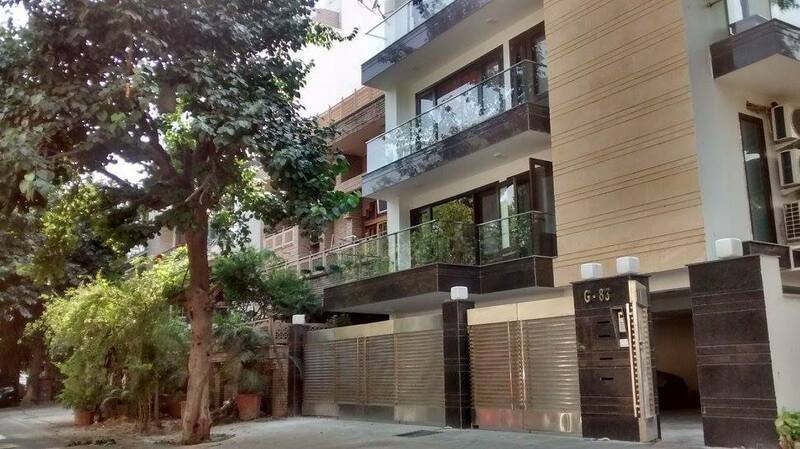 Some of them built gates in front of trees and then got the permission to remove the trees to allow cars to come inside, while others just decided to have an empty space with no trees which was also allowed with permission. There are 2 types of people in this world, ones that have trees and those that don’t. The ones who do, live happier healthier lives. They share fruit from their trees and their homes are naturally decorated and scented with flowers. Homes with trees also attract wildlife and in turn makes the humans living around, more compassionate and adaptable to other living creatures. Trees give you oxygen, reduce air pollution and your air conditioner usage, but most importantly, they give you a memorable childhood. Children who had trees at home have fond memories about the tall plant creature living at their address, like you may have some examples in mind. But nowadays many children are robbed of this experience by the elders who planned concrete experiences. There are literally entire neighbourhoods in some cities where not a single tree remains. The children there have no clue about the names of the trees or the wildlife which support the local biodiversity and food cycle. Ask yourself, do you have the luxury of sitting under your own tree ? When was the last time you did that? The most basic human experience on earth is now missing in many peoples lives because of the great disconnect with nature. 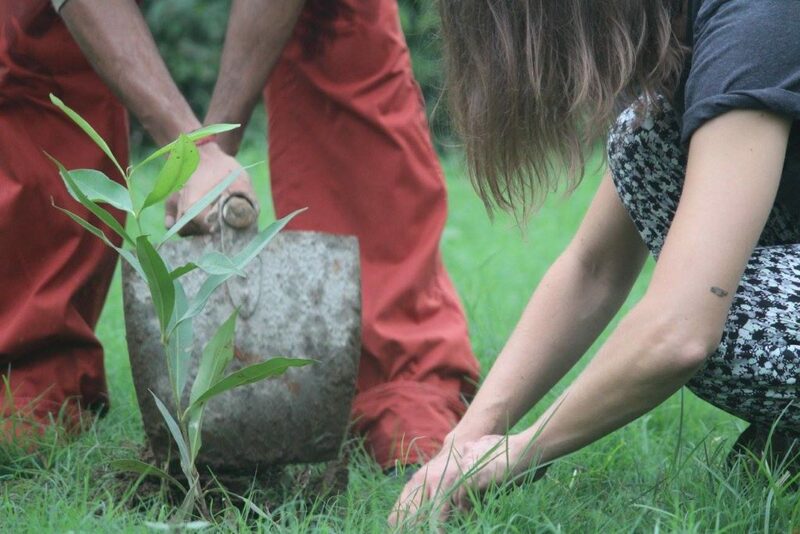 Stop looking for excuses and start finding a way to plant a beautiful tree at home ASAP. One important point to be mentioned is that, homes with trees shows that the person has a big heart. It is ideal to become this kind of person to have a sustainable future in the world. Learning to co-exist with nature is the need of the hour. The planet has limited resources, which are being depleted at a very rapid rate. Making sustainable choices is the only way forward with the way the world population is rising. Imagine if somebody uses 10 times more resources than you. Now, Imagine if somebody uses 10 times less resources than you. What kind of person do you want to be ? The type which exhausts resources 20 times more than the ones using the least resources? It’s time to make some changes in your lifestyle so that there are enough resources remaining tomorrow and the years after. For example, to wash your hands once, you can either use 1 ltr of water, 10 ltrs of water or 100 ltrs of water. Which would you choose? Some people don’t realize it but their actions tend to be on the side of the spectrum which is not favourable to the well being of the planet and all its inhabitants. To have a tree at home is like having a priceless natural experience which even modern science and technology can not replicate. Many people worship their trees because they feel the power of God in the plants. After all, without trees, no humans or animals would survive. Modern ways of thinking have forgotten the age old wisdom about receiving blessings from trees. While 1 tree lives its entire life in one place, it nurtures many generations of families that live there (human and non-human). Many places in the world today are making changes to increase and improve the natural environment in the concrete jungles, so let’s not get left behind. 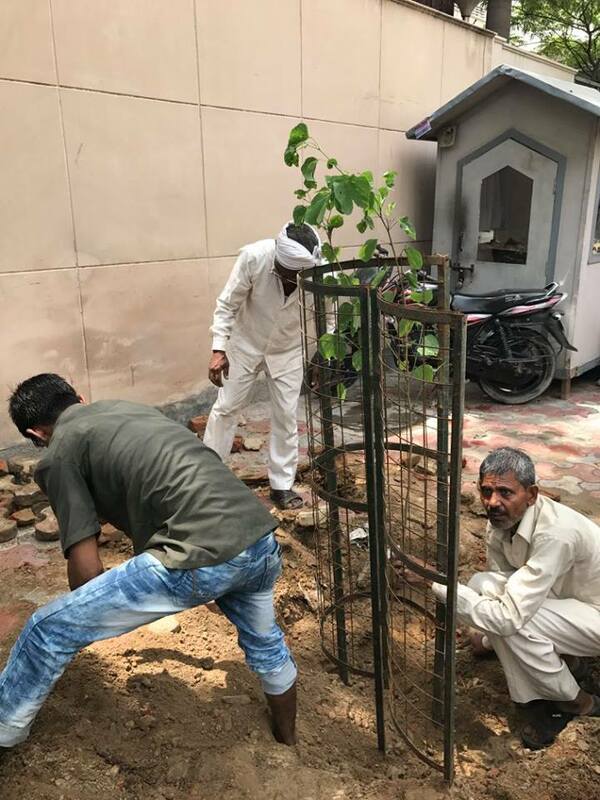 We hope this article has been motivating for you, please share it with your family and friends so that there are more trees around. very good article for upcoming generations to make them aware and teach them necessity/love towards Mother nature. keep it up.